I would love to tell you that you have a lot to learn from me if you want to be a successful writer in one regard: I’ve never quit. I would love to tell you that my passion for all forms of writing has overwhelmed all of the potholes I’ve run across in the road, and that I’ve always stood strong in the face of those negatives in order that I would one day become a successful writer. 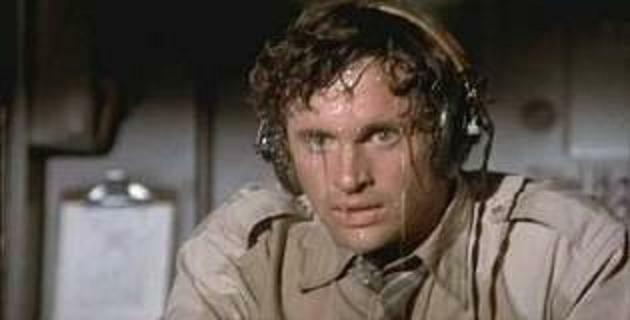 I would love to have you picture me in a Gatorade commercial that depicts me writing with colored beads of sweat pouring down my face as a voiceover says: “Rilaly says never say die!” I look to the camera at that point. I look mean, I look mad, and I look driven. “Quit? The word is not even in my vocabulary!” I would say with a look of disgust for you for even asking a question you haven’t asked, “I haven’t even quit smoking!” I would love to present that image to you, but it’s not true. I have quit. I’ve quit more times than I care to discuss. I’ve grown tired of writing fiction, and I’ve felt more dejected trying to succeed in this field than I have in any other areas of my life, including my dating life. I’ve gone through bouts of insecurity that double those I’ve endured in any other areas of my life, and I’ve worked in numerous fast-paced, hyper-critical jobs. If you ever met me, you would know that I’m a relatively confident guy, and I love my life. Writing novels, short fiction, creative non-fiction, political blogs, and little entertaining, philosophical vignettes has made me happier, more miserable, more disgusted, more vulnerable to the smallest criticism, and more proud of myself than anything else I’ve tried in my life thus far. If that’s the case you say, then why should I try it? Why do I need the headache or heartache? Why would I even entertain the idea of writing a novel? How do I know if I’m good enough to even start? I’ve never done anything like this before. The very prospect of starting down such a road is a little scary to me. Scary, you say, and a little exciting at the same time. Just because it’s hard, and just because it may be one of the most trying accomplishments you’ve ever attempted, does not mean it can’t be done. The rewards for completion are satisfying, enriching, and in many ways therapeutic. With that said, only you can know if this is the field for you. Only you! Only you can answer the mandatory questions that need to be asked in a manner that lets you know that you are a writer. 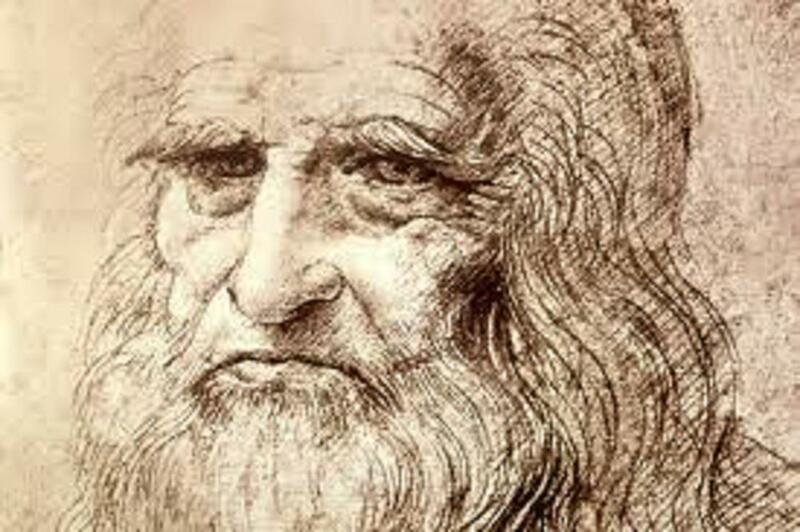 Leonardo da Vinci had a belief that the only method through which one could answer a question is by asking questions. That may seem so obvious it’s laughable, but he asked himself hundreds of little questions on every project he pursued. His goal was objectivity. He wanted to look at every project from every angle he could imagine to see if he could enhance his view of the project or find it pointless to pursue. Some of these questions were harsh, some were leading, and others seemed to have no pertinence at all, until he asked them and tried to answer them. You cannot worry about hurting your feelings when you ask yourself these questions. You cannot worry if these questions change your opinion of yourself one hundred and eighty degrees. The questions must be asked. Most of us ask ourselves questions all the time, but how probing are these questions? Most of these questions reveal that we have little objectivity about ourselves. Most of the questions we ask ourselves are leading questions. Most of us ask ourselves the questions we enjoy answering. “Do I really need to eat another piece of pie?” Why, yes I do. I need those endorphins racing around in my brain like they did on the first slice. That was nirvana! “I deserve a second slice. I’ve been good!” Then we eat that piece and realize it wasn’t nearly as rewarding as we thought it would be. Then we pay the price in sluggishness from the sugar lows, in weight gain and its subsequent effect on our appearance, and we’re a little frustrated that we didn’t display more will power. We know now that we obviously didn’t ask ourselves the right questions. In the coming weeks, we will be asking you the questions about yourself that you may not want to ask about becoming a writer. These questions may be a little harsh. We may ask you to ask yourself some questions you don’t want to answer. If you really want to become a writer, however, you will need to ask them.